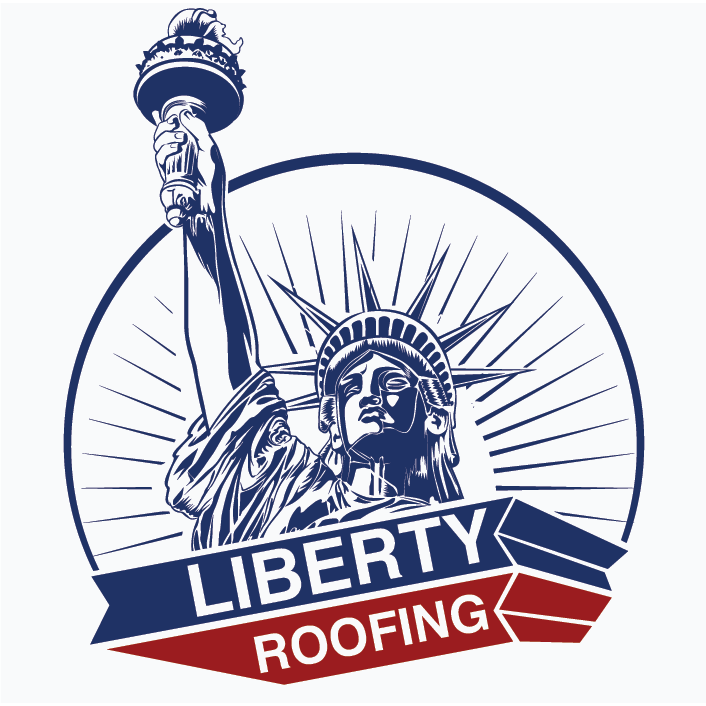 View Website For Current Listings! Green Pond is a private community with resort style amenities for only 450 homeowners. Located in Morris County, New Jersey the community boasts activities including, swimming, boating, tennis and a community club. Whether you’re looking to buy or rent in the Green Pond community, the professional real estate agents Marilyn Lapham and Jill Lapham Rotta can ably assist in the transaction. 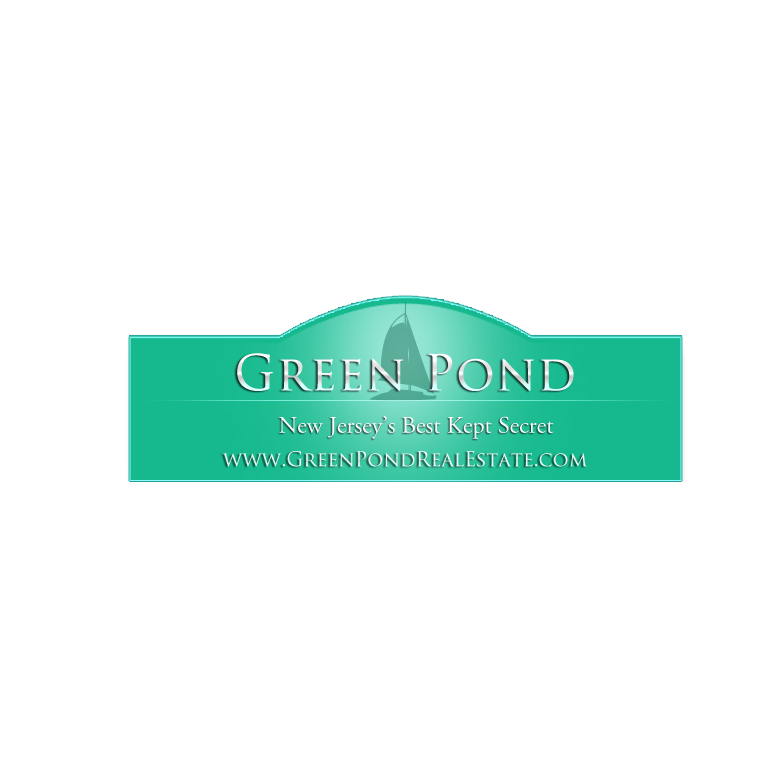 Please see Green Pond Real Estate website for a complete listing of properties available.